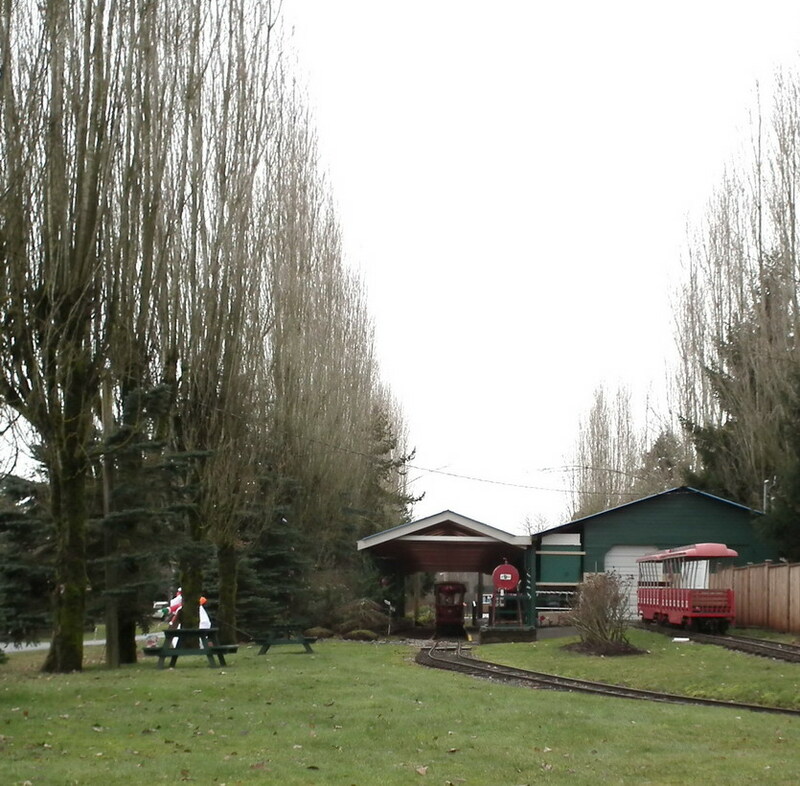 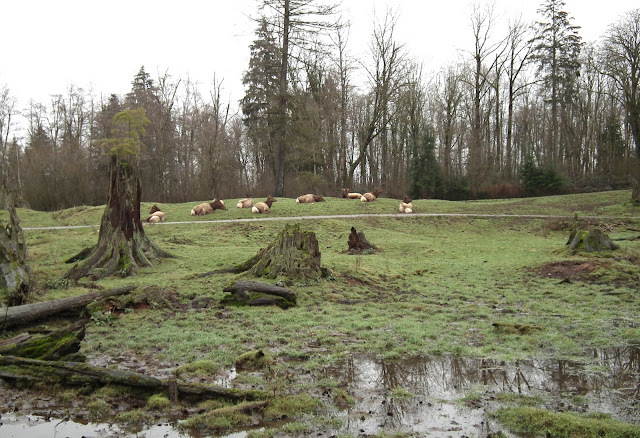 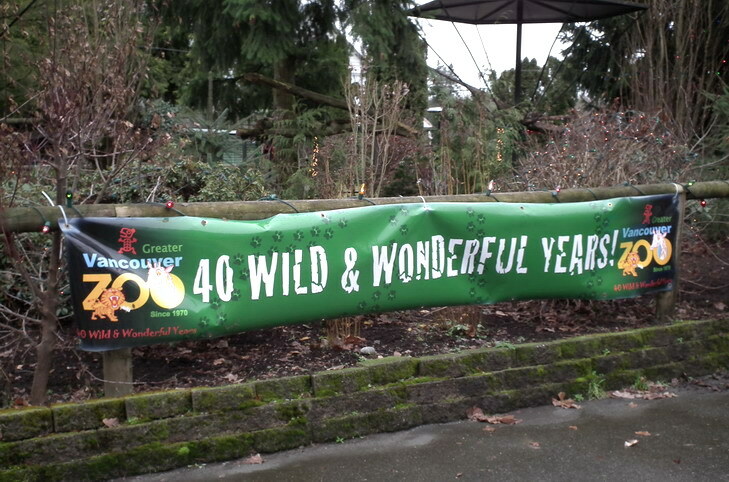 This weekend we had a tour at Great Vancouver Zoo. 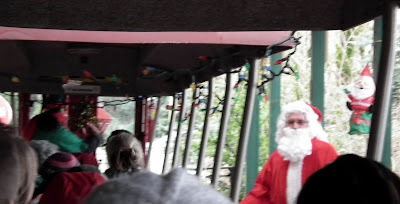 Actually we had 2 rides, one entire tour by walking and the second, with "Santa's train", around the whole zoo. 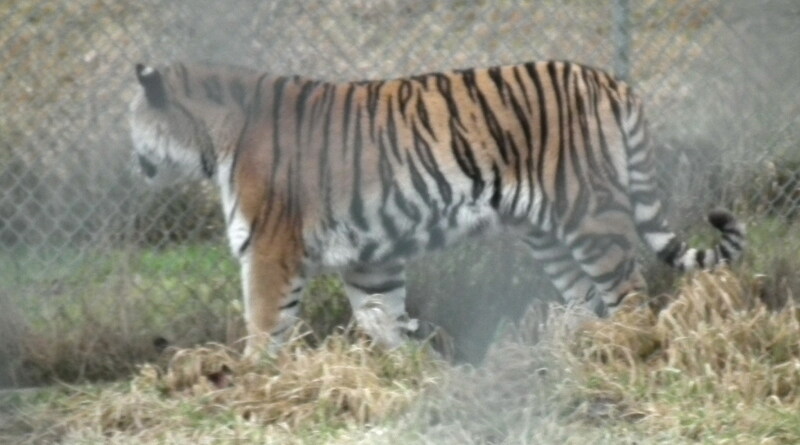 We took a a lot of pictures, mostly for the animals though. 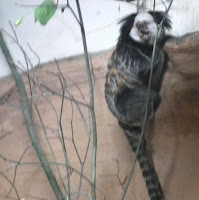 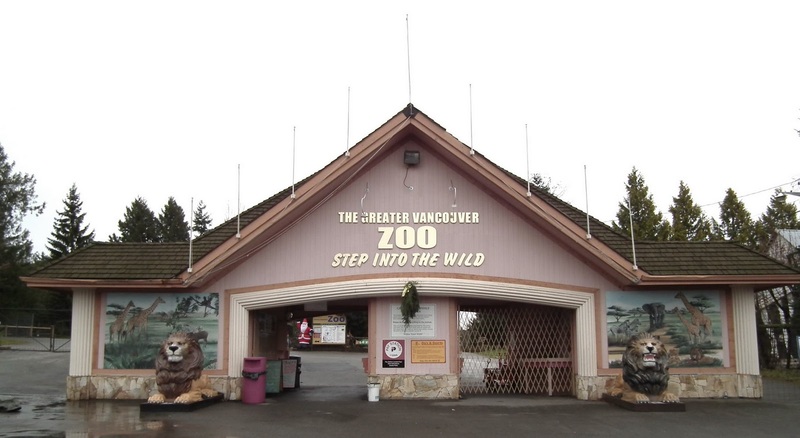 Although we were talking about this trip since the beginning of this year, maybe because the Greater Vancouver Zoo is not in the city, we let days pass, each time finding something "more important" to do (as Jerry Lewis said once: " If the zoo wants you, let them come and get you"). 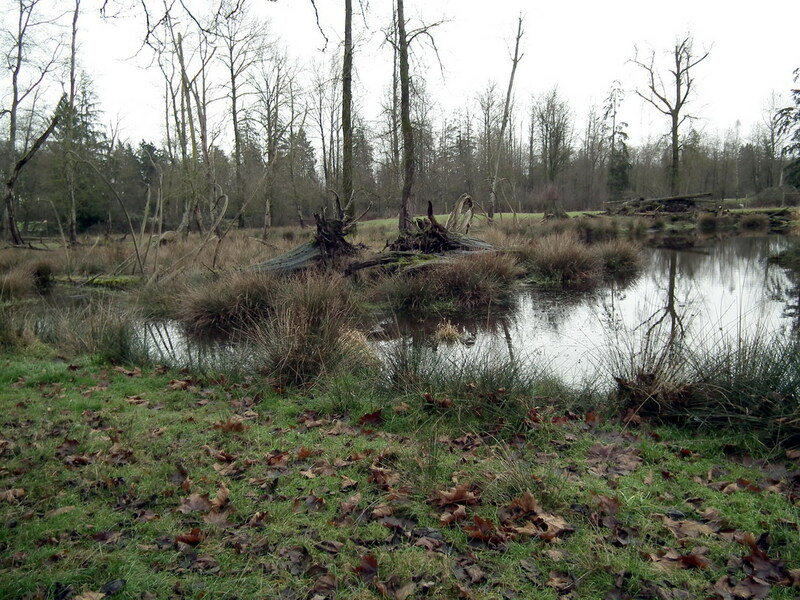 So we went several miles East, near the town of Aldergrove, because we really want to visit Vancouver's Zoo when celebrates 40 years. 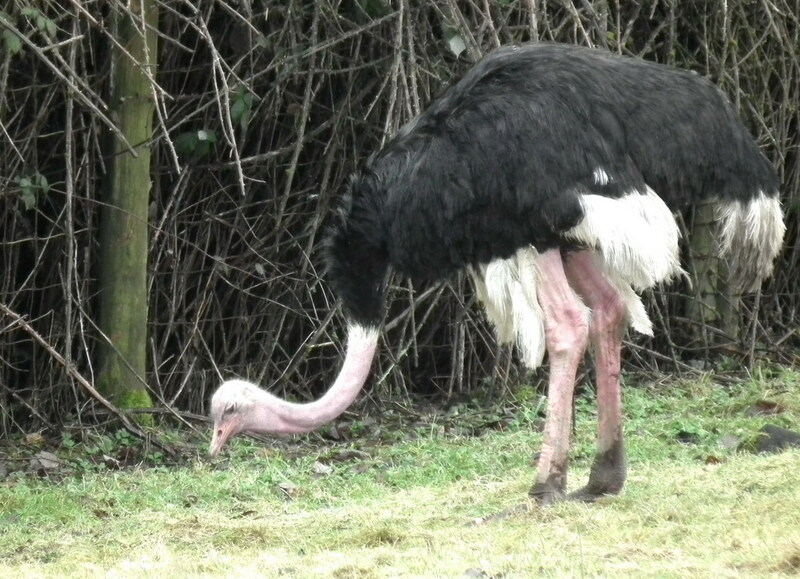 We were thinking somehow with skepticism about visiting Aldergrove ZOO in the winter, as we already know that many animals are protected indoor by winter cold, but even the weather was not so warm, we find a great advantage of our late visit: there are fewer people to block our view. 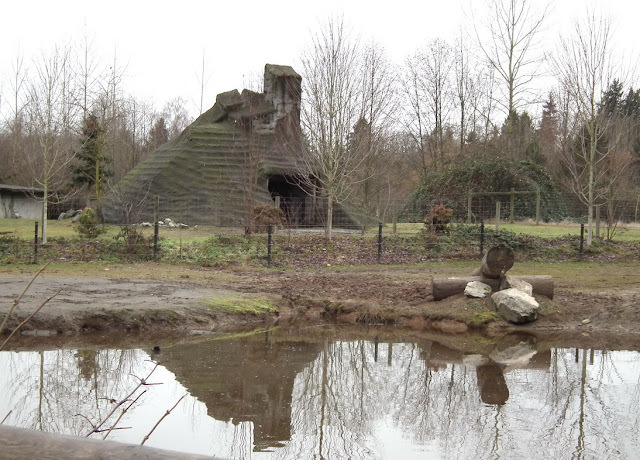 I was feeling like an explorer, the Greater Vancouver Zoo did a nice job of providing large habitats for the animals under their care. 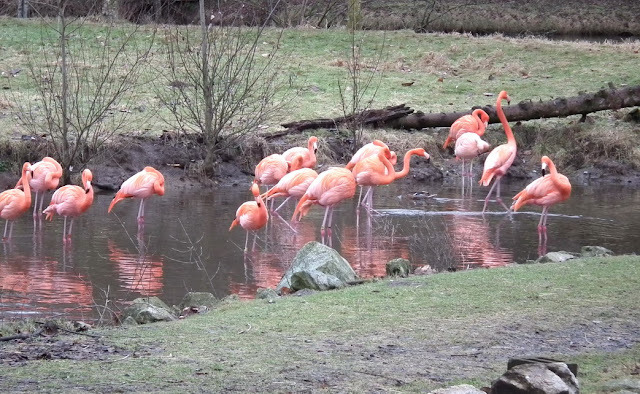 After we passed by the entrance building (which looks very cheerful) we had a lot of fun watching wild birds (Flamingo, Emu, Sandhill Crane) and animals when playing on the zoo trails. 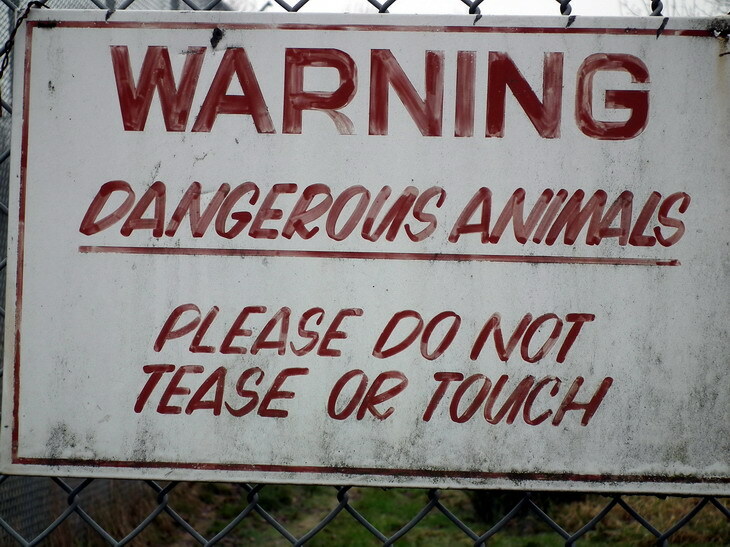 Warning signs were everywhere, and like every time when I visited a ZOO, it was kind of weird experience of seeing dangerous animals in the wild. 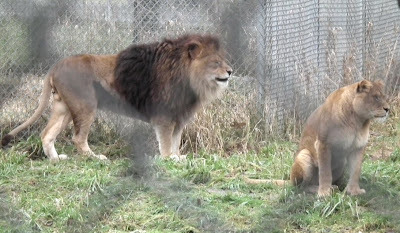 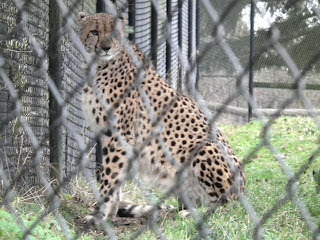 We was experiencing kind of shiver through our heart when we saw Lions, Siberian Tiger and Cheetah watching us from behind bars with their sharp sight. 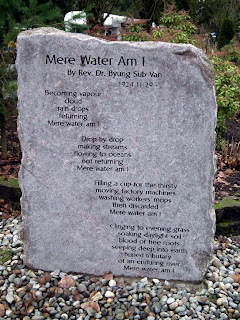 Near entrance we contemplate the poem ”Mere Water Am I” by Dr. Rev. 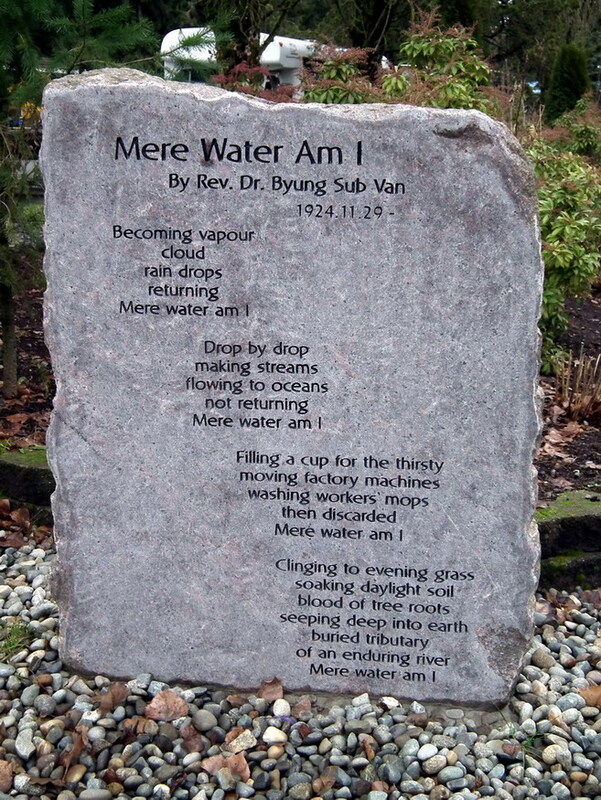 Byung Sub Van's (Korean-Canadian writer and theologian), inscribed on a stone as a public art poetry-rock. Many interesting things about some of ZOO's animals were told us by Santa and his apprentice, good narrators who detailed us interesting little thingy about them. 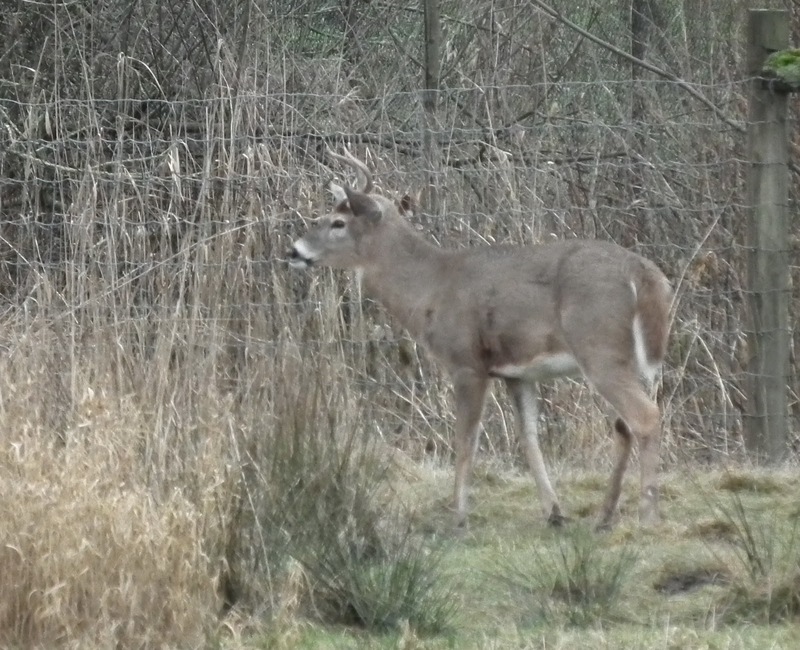 We spent a lot of time supervising Bambi, (one favorite Disney little friend) and his white-tailed family. 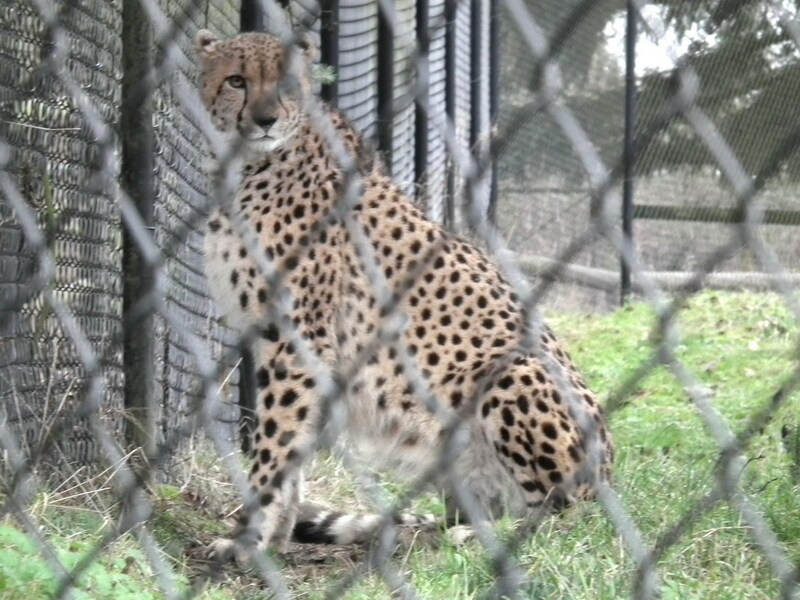 We did not interact with some of the animals, as Rhino and Giraffe, because they were protected indoor by winter cold. 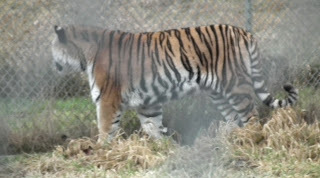 We saw them through huge windows and we were impressed by their size. 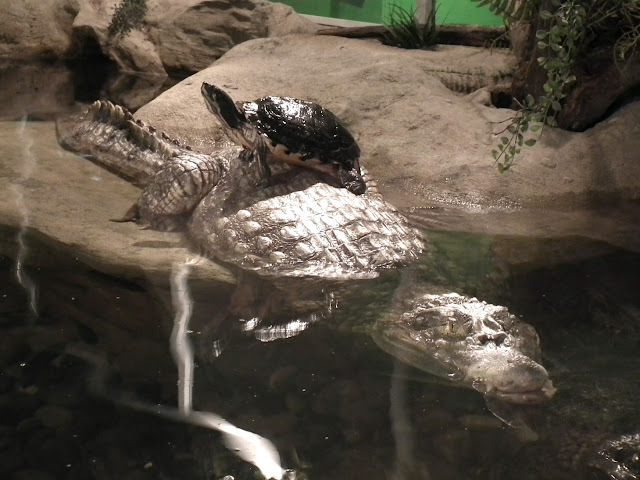 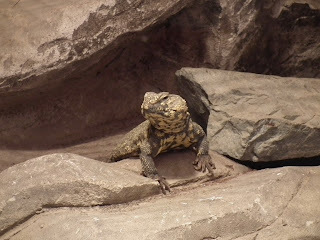 The Vivarium animals were hidden in their glass-boxes, many of species being mixed in same space, perhaps to give them a richer life feeling: Gecko and Iguana were climbing on driftwoods, Lizard Saharan Spiny was standing behind a rock, turtle was sitting motionless on top of the crocodile, (unlike them) the playfully Marmosets never sit, making extremely hard to take them a picture. 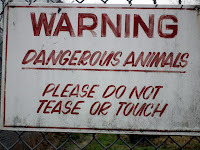 Amazing were the pristine wilderness landscapes mixed together with animals - some of them look really breathtaking - and maybe I'll use them as inspiration for some future miniature landscapes. After all great time spent and the amazing pictures taken there, visiting Vancouver Zoo is a fun and interesting experience in any season.